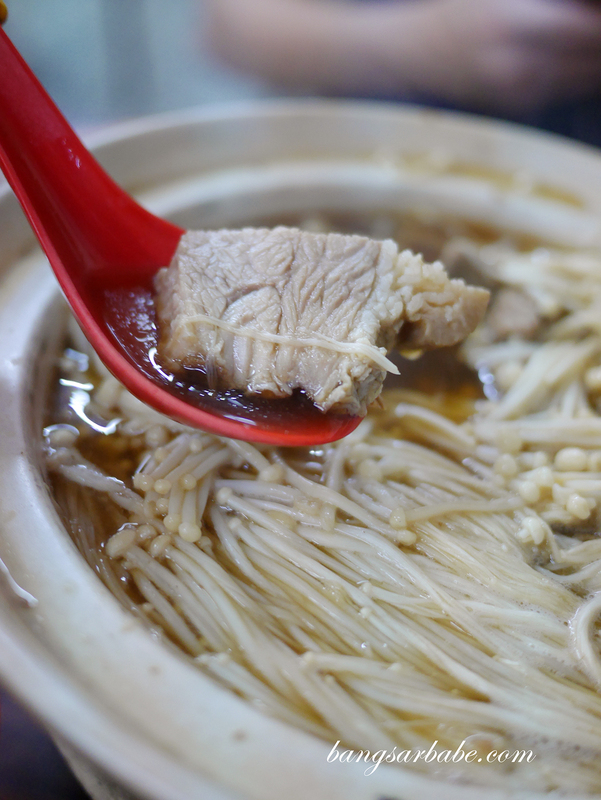 Bak Kut Teh means “meat bone tea”, a direct translation from Hokkien where different cuts of pork are simmered for hours in a broth laced with herbs and spices. I used to think there were two types of bak kut teh – the dark and thick version from Klang and the light, peppery version you’d find in Penang. I do not fancy the latter. 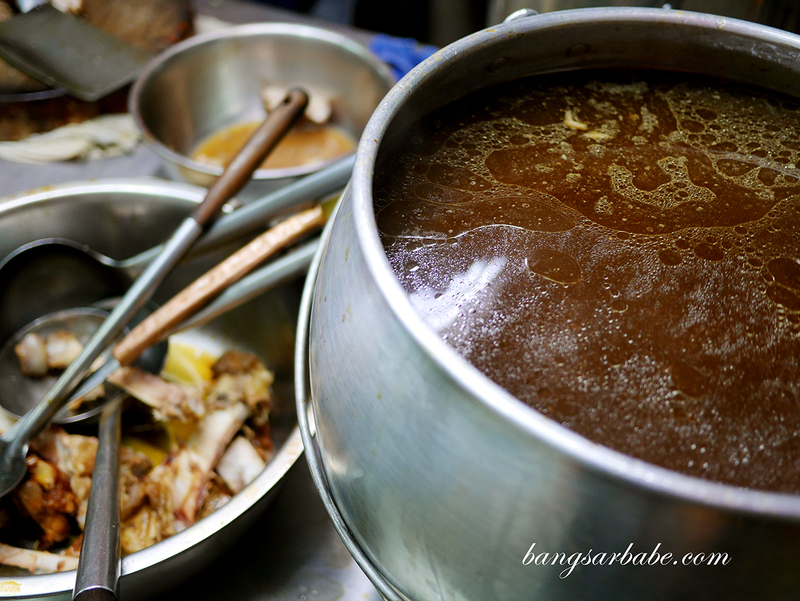 What I discovered over the years of food writing was the many variations of bak kut teh and the subjective nature of what is dark or herbal enough. 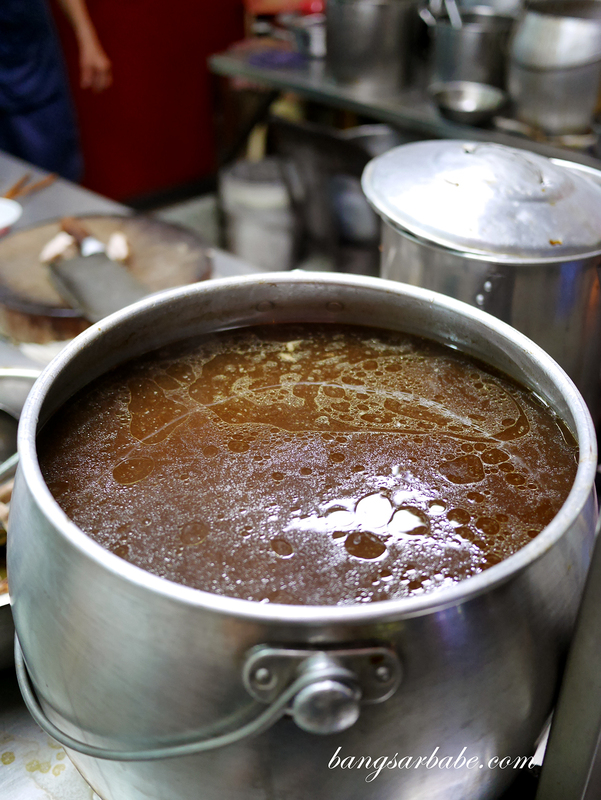 Some places serve thick and concentrated broths while others strike a balance between herbal notes and thickness, allowing the flavour of the ingredients to come through. 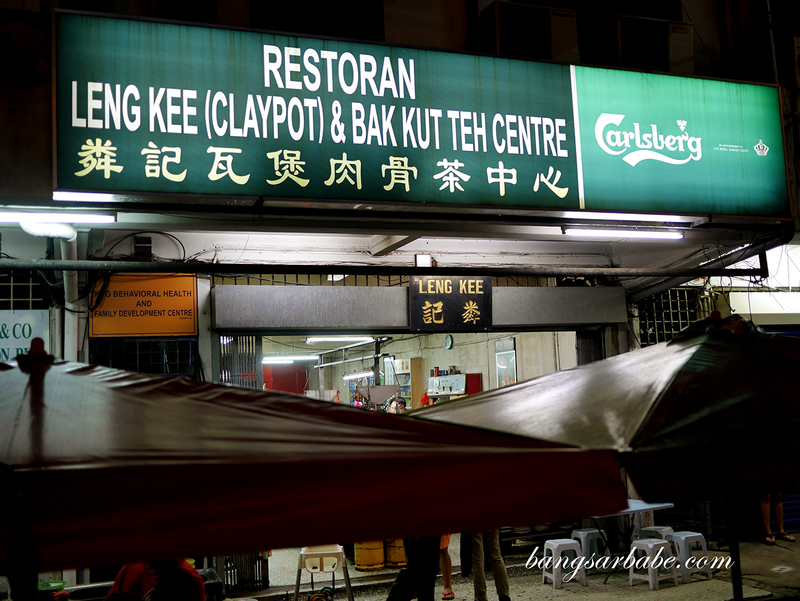 Leng Kee Claypot & Bak Kut Teh in Jalan Ipoh is one of those places who serve bak kut teh that offers a balance when it comes to flavour and thickness of broth. A fan recommended this place to me and I’m not one who would disregard fan recommendations, contrary to what some people think. I take fan recommendations seriously as they are the reason why I still discover hidden gems in and out of Klang Valley. Jien and I visited the outlet a couple of weeks back when we were craving bak kut teh that rainy night. That particular fan recommendation came to mind as I wanted to see if his choice of bak kut teh was better than what was recommended to me in Kepong. 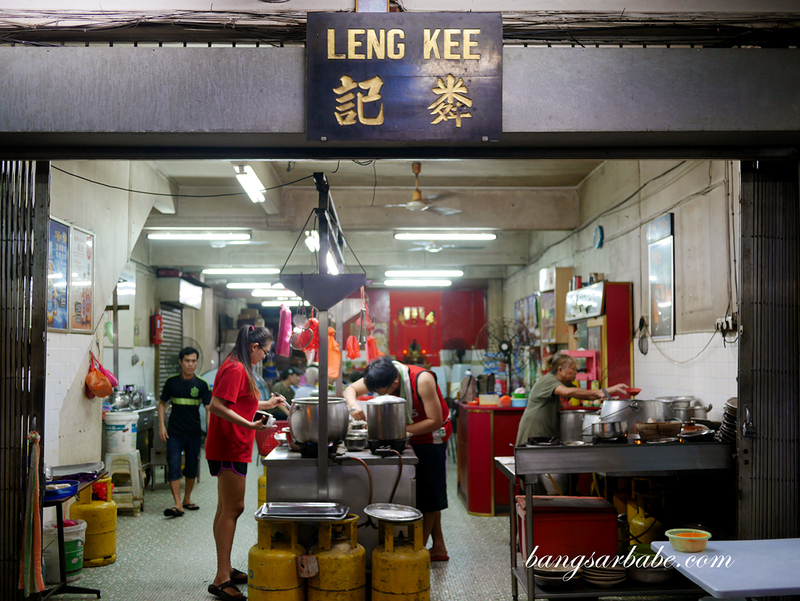 Leng Kee has been around since 1977 and is known for their bak kut teh, chicken feet and braised meat. Neither of us know how to enjoy chicken feet so we opted for bak kut teh with yau char kwai and a serving of straw mushrooms. The broth at Leng Kee is sweeter and clearer compared to the bak kut teh from Klang, but there’s plenty of flavour in every spoonful. 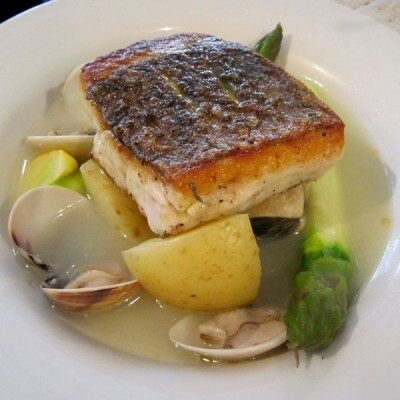 You get a deep, meaty taste from the pork, accentuated by the herbal notes in the broth. 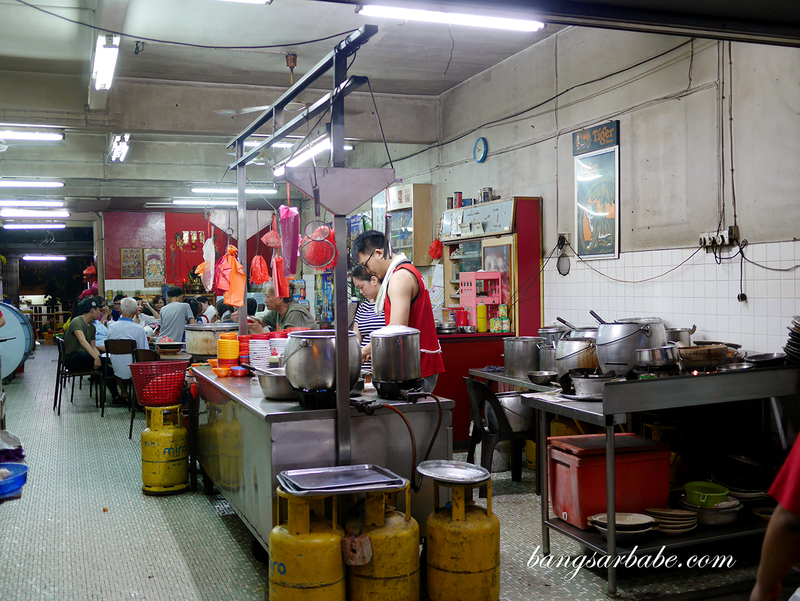 Note that Leng Kee doesn’t serve dry style bak kut teh – they’re pretty old school that way. 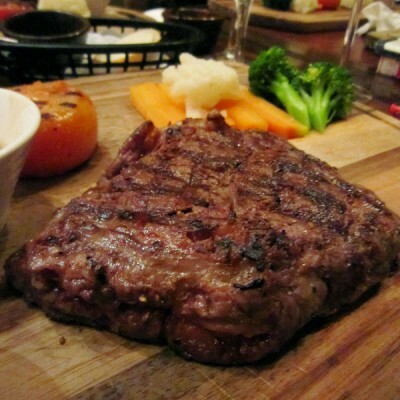 I liked the meats here; tender, meaty and not too strong-smelling. If you like your bak kut teh less robust but still herbal, this is an option to consider. We paid about RM40 for the meal. Not too shabby considering how our claypot had a generous portion of meats. 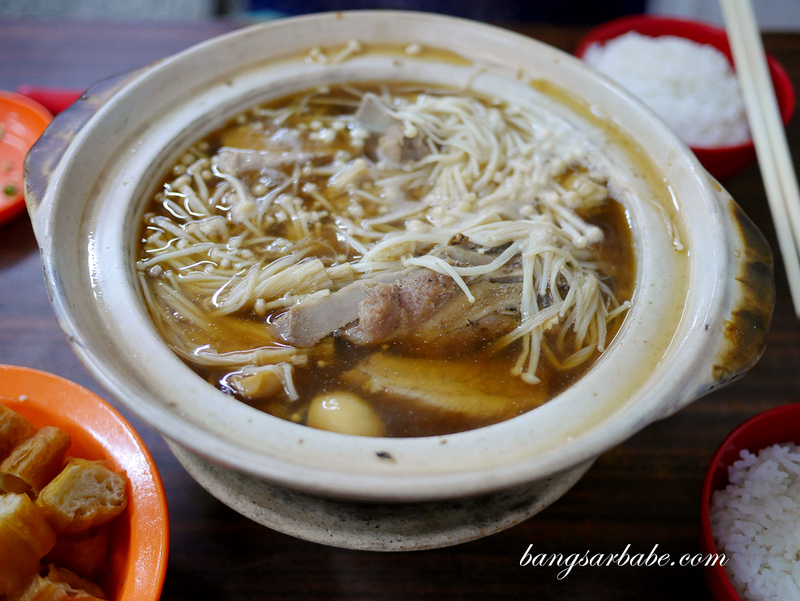 While this style of bak kut teh isn’t my thing, I wouldn’t mind returning for more if I happen to be around the area. 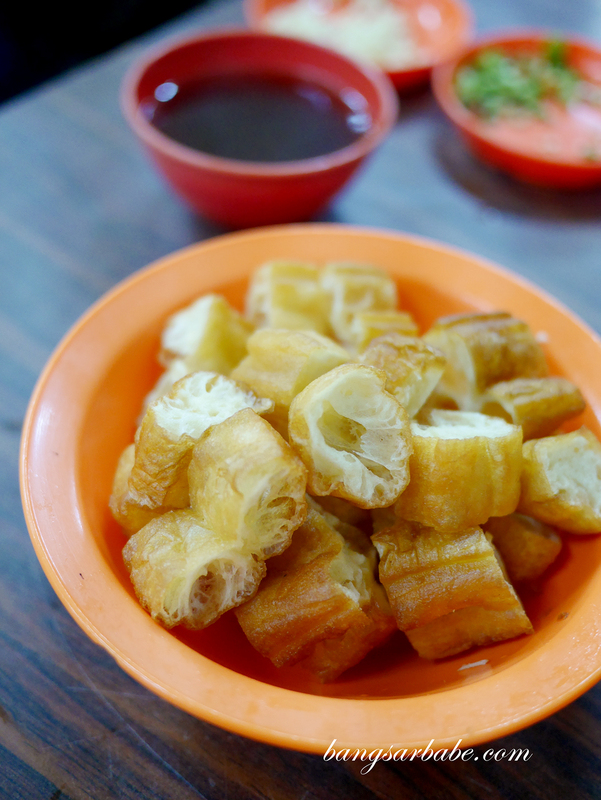 Verdict: The bak kut teh may seem light but it’s adequately herbal and packed with flavour.